Do you want to live longer? Would you like to avoid cancer? Do you like caffeine? If you’ve answered yes to these questions, then you’re in luck because we’re going to discuss tea. 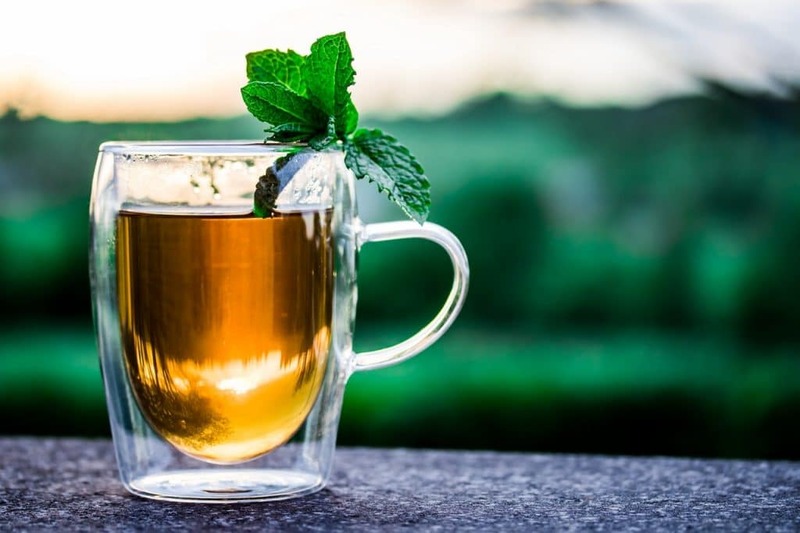 Whether you’d prefer to classify tea as an herb, supplement, food, or otherwise, it doesn’t really make a difference… this is one of the best things you can consume to improve and maintain your health. So what exactly makes tea healthy you may ask? Anecdotal research would state that looking at Asia we see long life spans and low cancer rates, but that’s not scientific enough for Nursejanx. The fact is, tea is a great antioxidant, but before we talk about antioxidants, let’s first talk about free radicals. As you can see, the cell membrane is becoming withered and damaged from free radicals over time, a process called oxidative stress. Eventually, the cell membrane will cease to function properly, and if that happens, it could cause the cell to die (necrosis), or worse, cause mutations in the cell which could lead to cancer. A main benefit of tea and other health foods relates to their antioxidative (anti-free radical) properties. Black and green tea both contain flavins, phenols, catechins and other molecules which act as scavengers for free radicals in your body. By now you realize that tea and other antioxidants can protect you from cancer and cellular damage, but you may be curious as to what kind of tea is the best. Reviewing health articles for green tea, there has been a strong emphasis on epigallocatechin gallate (EGCG), the predominant antioxidant found in green tea. Studies have shown that compared to other antioxidants, EGCG showed the most potent antiproliferative effects, and significantly induced cell cycle arrest in the G1 phase and cell apoptosis.³ This means that if a cell was attempting to grow unregulated and acting cancerous, EGCG may be able to stop that cell from growing and dividing.